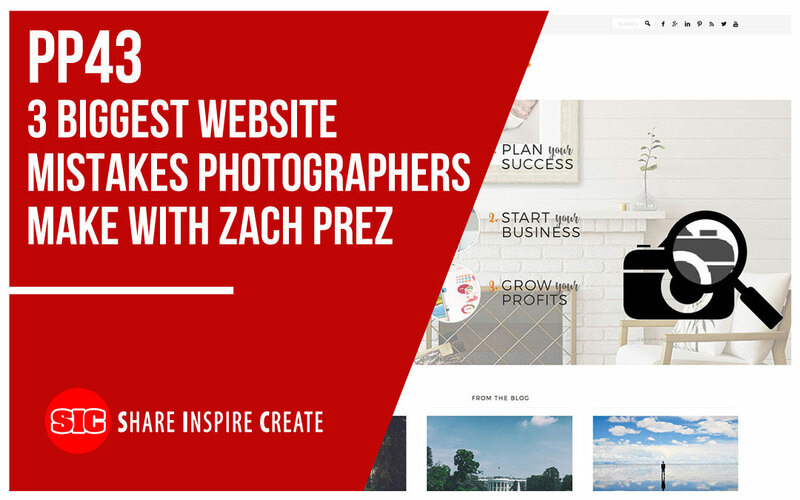 Hey Guys, Brent here and welcome back to another PhotoProfit episode. 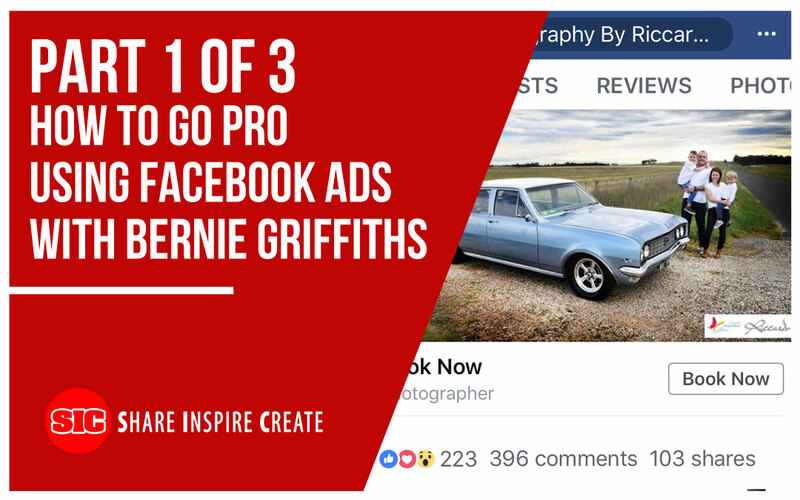 This is part 3 of a three part series of how to go pro using Facebook Ads and I’ve got world’s number one photography business coach with me Bernie Griffiths. 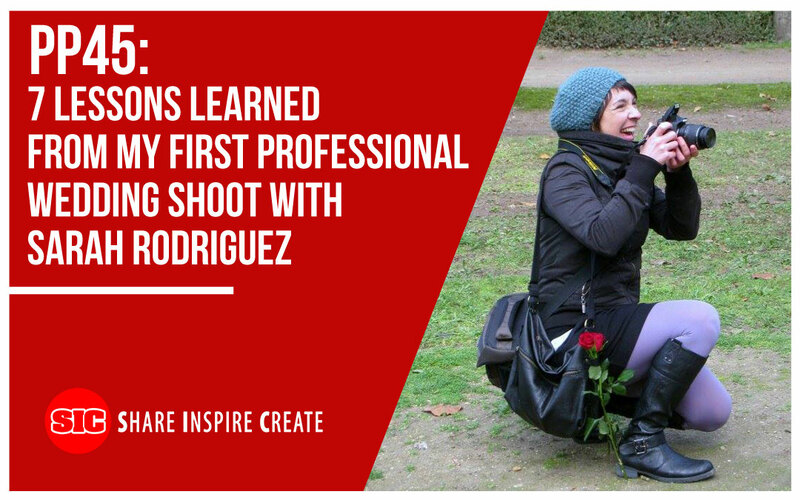 Hi Guys, Brent here and welcome back to another Photo Profit episode. 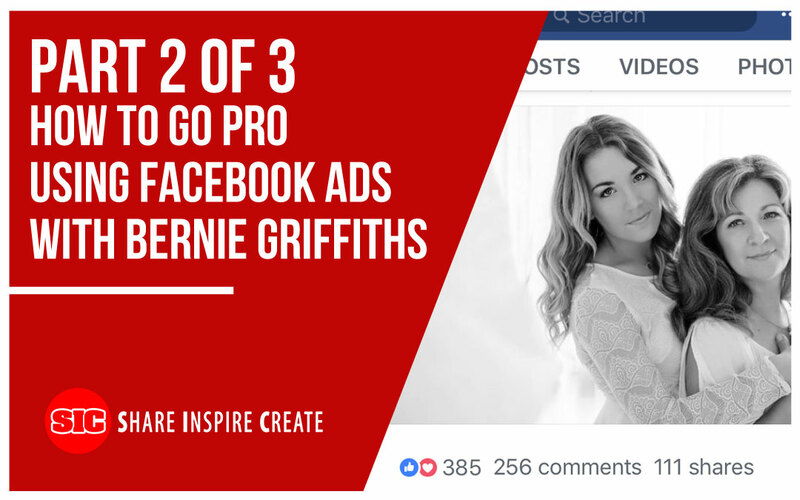 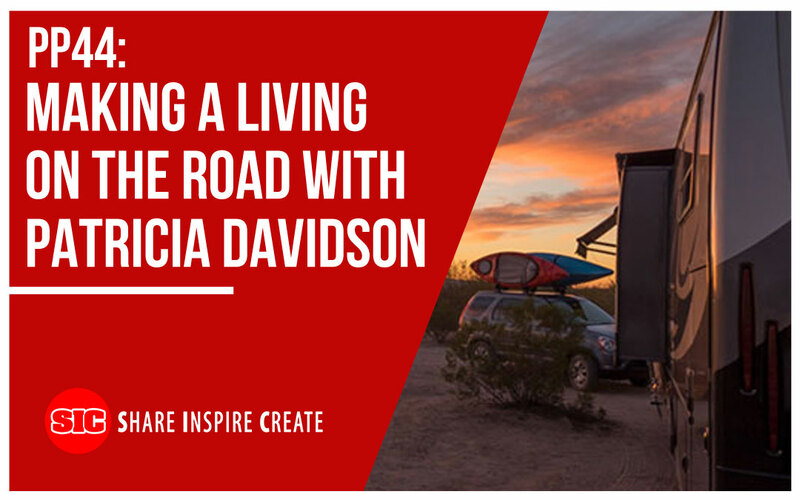 This is part 2 of 3 part series on how to go pro using Facebook Ads. 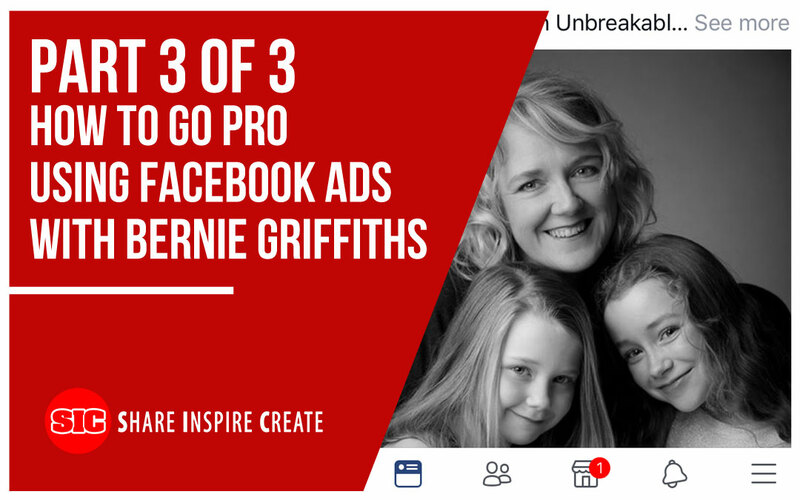 If you haven’t heard part 1 you can go back to the previous Photo Profit podcast and video where I’ve got world’s number photography business coach Bernie Griffiths with me.